Welcome to the home of Streamline Print & Design in Kansas City, where we are serious about designing and printing business cards, signs, banners, and every kind of business document. 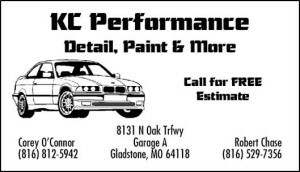 We provide the greatest variety of business cards available in Kansas City, and we do it faster than anyone else. In today’s rough and tumble world, a business must stand out from competitors to survive and prosper. Documents stamped out using online templates show none of the originality and uniqueness that characterizes your business. For insightful, inventive work, come instead to Streamline Print & Design, and enjoy the attention of our talented graphic designers. Whether you need a minor tweak of font style, or a major revision of logo, look or content, our professional staff will provide all the help you desire in strengthening your business cards, and other marketing documents. Let us support your business with well-designed signs, banners, flyers, cards and other business documents. 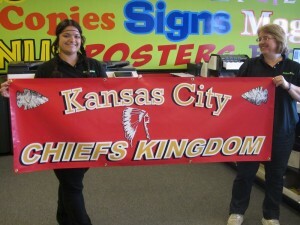 For printing services in Kansas City, call our 16th & Iron shop at (816) 459-7552, or email us using our contact page.